Mertensia virginica, commonly called Virginia Bluebells, is a native perennial ephemeral of the east coast and one of the most beautiful of all at that. Emerging in early April, it is quick to develop; the flowers opening from light to dark pink and later changing to a sapphire blue. Hailing from the Borage plant family it bears relation to more commonly known perennials like Forget-Me-Nots, Lungwort, Siberian Bugloss, and Comfrey. This lineage gives Virginia Bluebells an incredible resistance to deer and other critters, as it is quite unpalatable. The flowers are also an attractive early season nectar source for bees, butterflies, and moths. 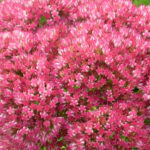 Endemic to moist to wet woodlands, river margins, and floodplains, it will thrive in any shady situation with adequate soil fertility and at a minimum, average moisture. Through evolution, Virginia Bluebells has adapted to go dormant by midsummer, taking in nutrients, water, and sunlight in early spring while the rest of the forest only begins to awaken from its winter slumber. 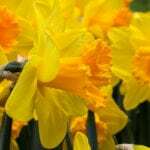 Although it will disappear with the onslaught of warmer weather, in ways this is advantageous, as it can be interspersed and layered between later emerging plants to create even more biodiversity and seasonal interest in the garden. Try it with ferns, hostas, shade grasses, sedges, and other large-leafed woodland plants! 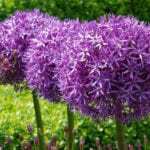 It also combines well with other spring bulbs. If it is happy it will self-sow and naturalize on undisturbed sites. Rarely offered outside of spring, come in and bring home a new friend to your garden. 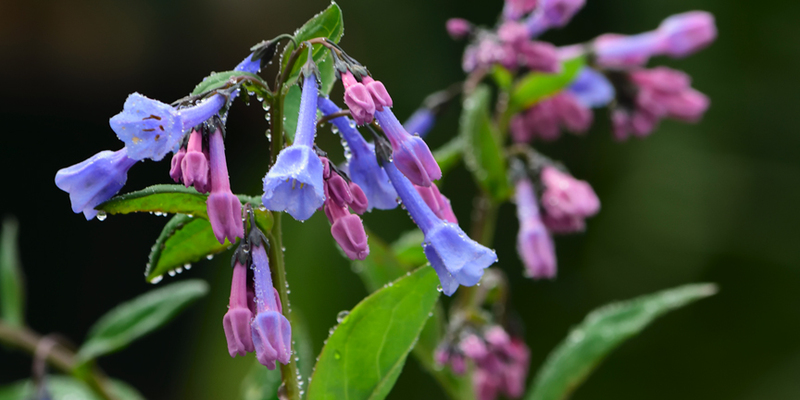 Rohsler’s Grown Virginia Bluebells are grown locally and naturally at our nursery.